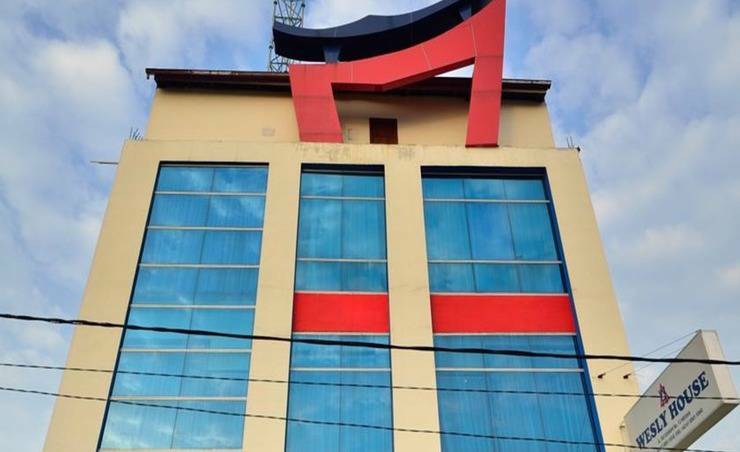 Di Wesly House Hotel Medan, kami menyediakan akomodasi hotel dengan nilai terbaik untuk anda nikmati. 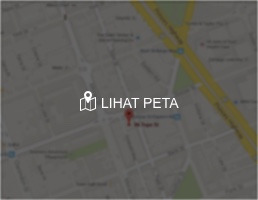 Kami adalah hotel properti yang sempurna terletak di Jl. Sei Sisirah No. 12, tempat-tempat menarik dan terkenal di kota dapat dengan mudah diakses oleh wisatawan bisnis maupun rekreasi seperti: Medan Plaza, Pusat Perbelanjaan Carrefour dan pusat makanan jalan Merdeka. "Hotelnya bersih dan rapi, pelayanan ramah dan cepat tanggap. Menyenangkan bisa menginap dsini." Hotelnya bersih dan rapi, pelayanan ramah dan cepat tanggap. Menyenangkan bisa menginap dsini. Bagus utk kenyamanan dan tenang. Untuk yg menginginkan ketenangan menginap bagus dicoba. 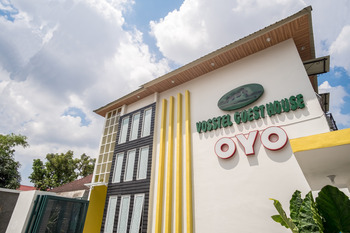 Hotelnya bagus tidak bising, tenang dan nyaman. 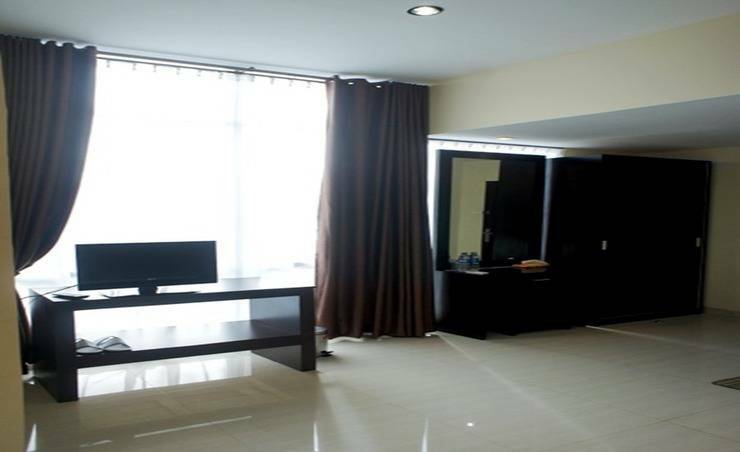 Hotel ini memiliki ruangan grand room yang bagus, harga terjangkau, dan ruangan yang luas dan view yg bagus. Sangat cocok bagi keluarga yang memiliki anak kecil. The budget Wesly House is in the quiet housing area. 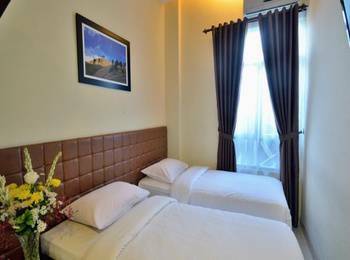 The location not so far from Plaza Medan Fair and easy to get the airport bus to go Kuala Namu Airport. 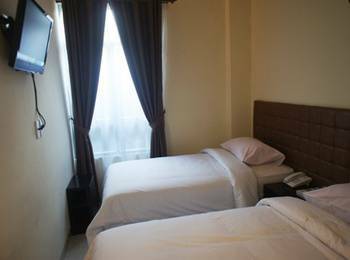 The room is small but clean with aircon & TV facilities, Wi-Fi didn't work well. tempat yang tepat untuk singgah sebentar untuk hanya sekedar tidur. 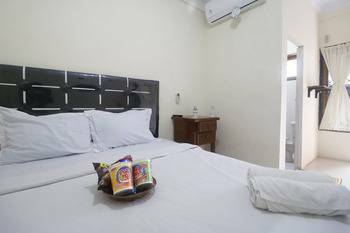 kamar mandi jorok. 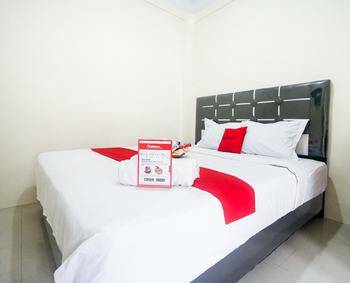 Pro: The place is located in a calm residential area of Medan Baru which is on strategic location, easy to go to other places in Medan with becak motor or taxi. Price is very reasonable. The cheapest room for 2 was less than US$20 and included breakfast. 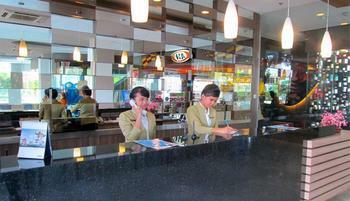 The staffs are friendly and helpful, willing to help when you asked them. The owner often slept at that place. Cons: A real budget accomodation, no fancy equipments/ facilities. Lobby was very small. Limited staffs, especially at night, but there was always at least 1 person during 24 hours of time. We just need to ring the front bell and somebody would come out from somewhere. The toilet near reception was hardly use so we couldn't find toilet papers there Breakfast was done in a place which previously was their restaurant. Not a fancy place and food was also limited. There were bread with butter & jam, and Indonesian lontong sayur. I was a bit concerned about hygiene standard of the breakfast place, though. I once saw a cat went up the table inside kitchen when the staff was serving food to guests, but with limited staffs (only 1 or max 2 staffs did everything from preparing food, serving the guests, to cleaning up), they did their best.